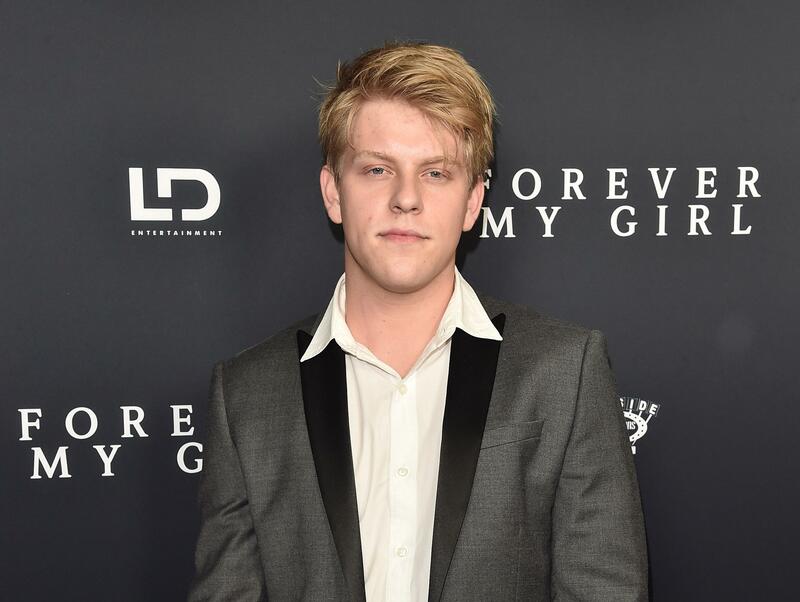 Jackson Odell, an actor and aspiring singer best known for appearing in the ABC sitcom “The Goldbergs,” died Friday at age 20. The coroner’s office said that the actor was found unresponsive on Friday in his room at a sober-living facility in the Tarzana neighborhood of Los Angeles, where he had been living. He had failed to attend a meeting that day. “The Odell family has lost our beloved son and brother,” Mr. Odell’s family said in a statement posted to his website. “He will always be a shining light and a brilliant, loving and talented soul. He had so much more to share.” Mr. Odell appeared as Ari Caldwell in several seasons of “The Goldbergs,” about a family in the 1980s, as well as on episodes of “Arrested Development” and “Modern Family.” An autopsy is pending to determine the cause of death, a spokesman for the coroner’s office said.